Living by Mary Daly's words, we cast our lives as far as they can go. The Far Press is committed to publishing books that explore feminism and gender, religion and spirituality, politics, and social change. 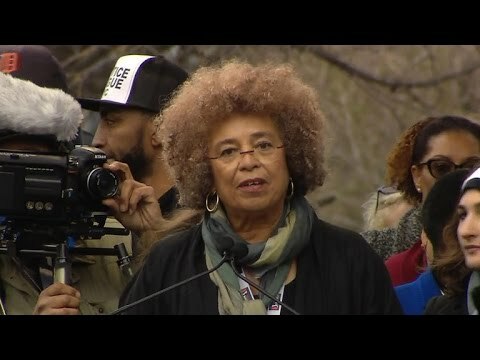 Watch legendary civil rights activist Angela Davis rally the Women’s March on Washington. Attendance for the march exceeded the expectations of 200,000, with at least 500,000 protesters estimated.